The abuse of cocaine increases the risk of disease including psychiatric disorders, and in some cases, it can lead to death. 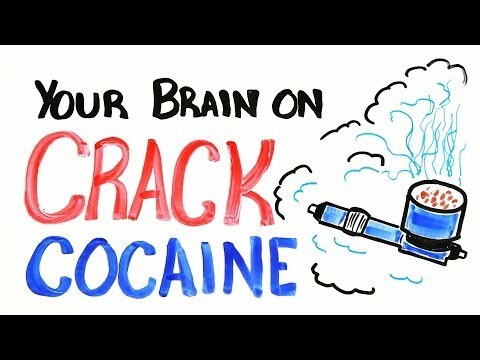 This happens because cocaine increases the amount of dopamine that the brain receives. Cocaine is a highly-addictive drug, which means that trying it once is almost impossible. It creates the sense of euphoria that every individual wants to experience at least once more. This leads to addiction where users snort cocaine on a daily basis.